both brush and sponge. I like how you can easily pick up a good amount of powder with just a few light dabs. 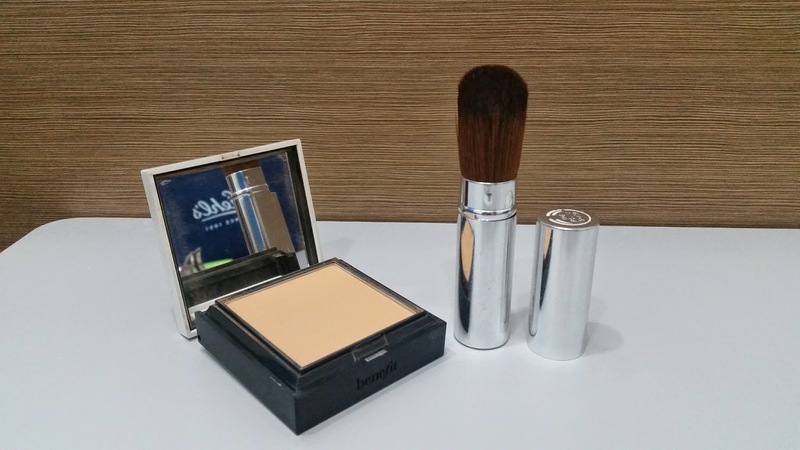 This powder applies smoothly on your skin and blends quite beautifully. It has light to medium coverage hence can hide minor blemishes but you can boost it with the use of concealer underneath. I also bring my retractable brush from The Body Shop. I love that it doesn't take much space in my makeup bag yet still is a decent size for quick touch ups. This may not be the softest and most dense brush but it gets the job done. Now on to my eye and brow essentials, the NYX Auto Eyebrow Pencil in dark brown has been with me for more than two years now. I love how the stick glides on smoothly and stays put all day without smudging. It comes with a brush on one end although I would've preferred a spoolie. I also like that it's an automatic eyebrow pencil so you get a perfectly shaped tip each time without sharpening. 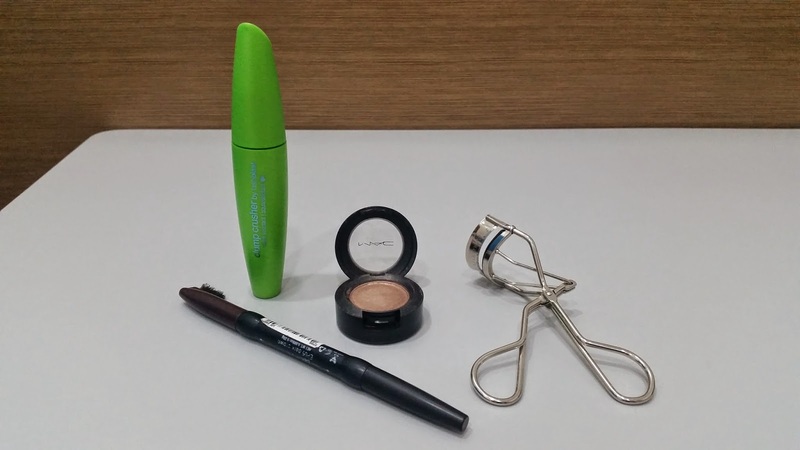 The Shu Uemura eyelash curler is almost everyone's holy grail and mine too. Don't let this simple looking tool fool you, it really works miracles even on short, sparse and stubborn lashes. I've had this for almost three years and I just replaced the rubber pad so I'm looking forward to another three years with this small wonder. Click here to read my full review. Next is my holy grail of drugstore mascaras and that is the Cover Girl Clump Crusher by Lashblast. I was introduced to this product during the BDJ Beauty Social in December of 2013 and it didn't take long for me to realize how awesome it is. I love that the formula is easy to work with and how it can transform your lashes from ordinary to fab. It really amps up volume and length of your lashes with very minimal clumping. You may see my full review here. 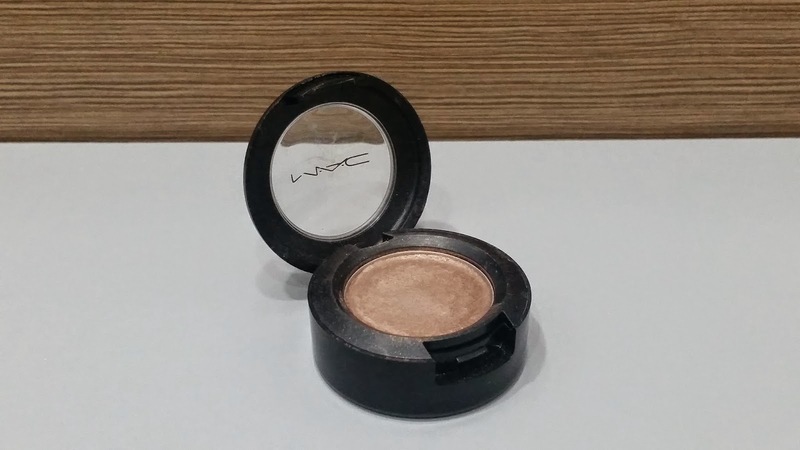 Last but most certainly not the least on this category is the MAC Eye Shadow Lustre in Honesty. This was gifted to me by a dear friend and she totally hit the right note with this shade. I couldn't have chosen a better color myself especially when given an array of choices. I am obsessed with the coppery bronze color and golden shimmer. I love its velvety smooth texture that applies and blends so easily. It's very pigmented that a few swirls can pack enough product on your brush. I'm also loving the signature compact type container and how the product was perfectly packed in the pan preventing fall outs. This has 1.5 grams of eye shadow hence will last a long time! My current makeup bag is stuffed with three totally different lip products. 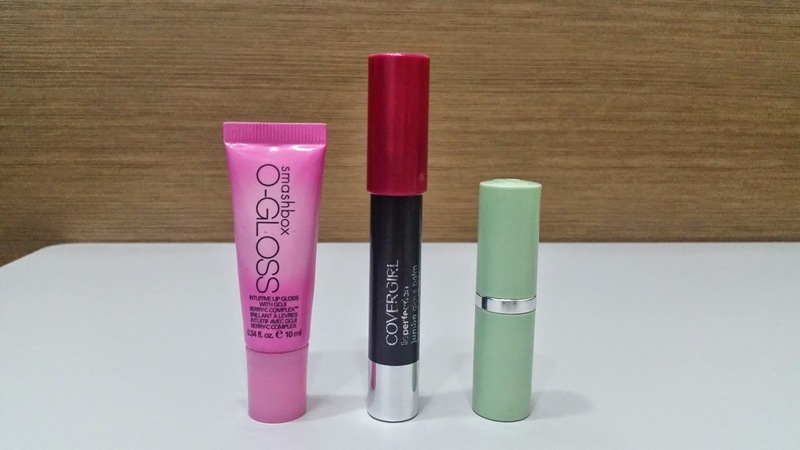 First is the Smashbox O-Gloss which is suitable on simple days when you want to keep your make up to a minimum. This might look too glossy on initial application but give it a few minutes and it turns into a really nice blush with a pop of moisture. Next is the Cover Girl Lipperfection Jumbo Gloss Balm in Berry Twist. True to its name, this gives a pretty berry shade with a purplish pink undertone. I wasn't too crazy about the color at first because I felt like I'm too old for the shade but I eventually eased into it. Last lippie is Clinique Long Last Lipstick in All Heart which is a nice shade of rosy pink. I recently did a review on this in my previous post. 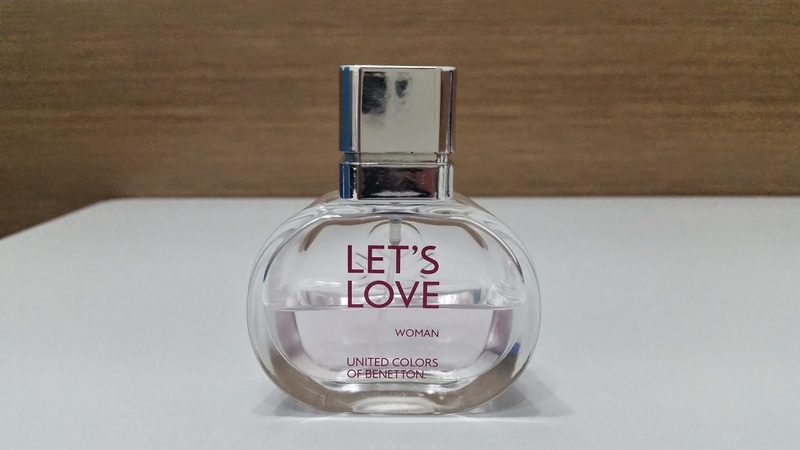 My latest scent is Let's Love by United Colors of Benetton. This was given to me by my loving cousin from Singapore and I still can't get over the fact that it smells so great! I'm not a fan of UCB scents particularly their Hot and Cold Perfumes which is why this awesome fruity floral scent came in as a surprise. 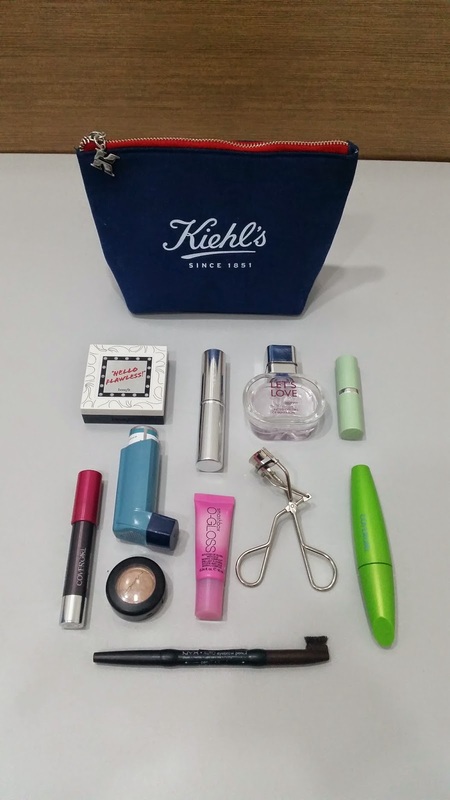 You may have noticed the only non beauty item I have in my kit, it's my most reliable inhaler. Thankfully, I rarely get attacks but I bring this along just in case I need it. Now do you believe that treasures can be found in the least likely places? 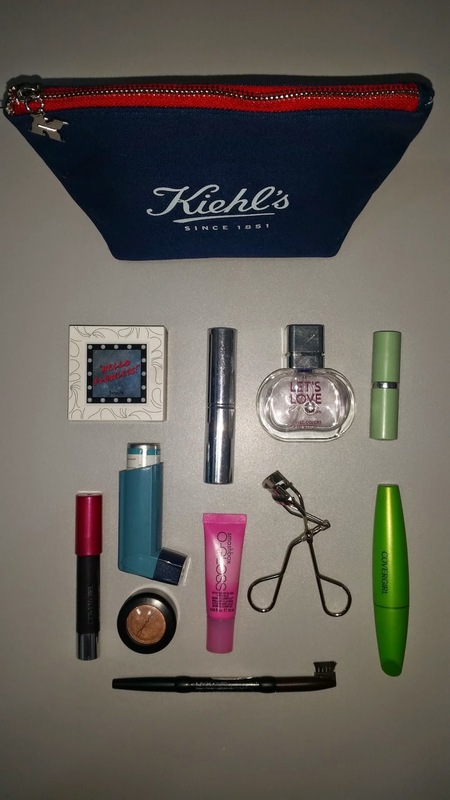 Rummaging through makeup bags can really give you new ideas on what products to consider trying. Who knows, you might just hit your next holy grail out of other people's stash. Thank you for reading my post and have a fun week! I see our favorite, Cover Girl Clump Crusher! ;) I love your makeup kit! Yes Christine! We discovered it together during the BDJ Beauty Social remember? Our first event together. I got the kit for free during my last purchase months ago.